No it’s not the famous singer Shakira but yes beautiful and stunning like her. 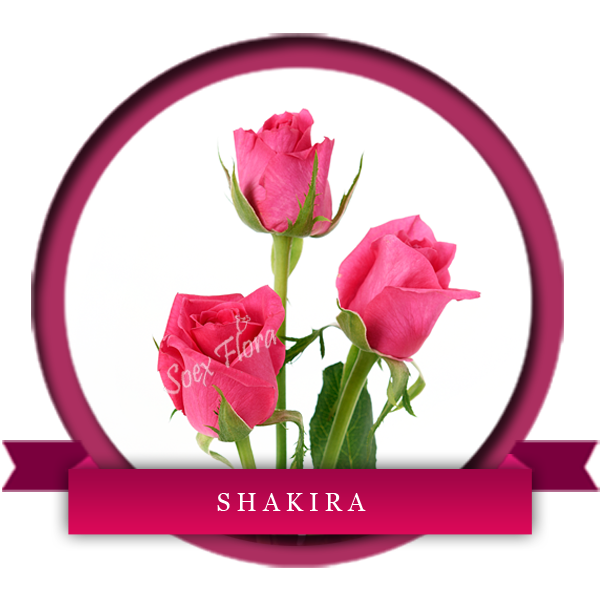 Shakira is a dark pink Rose available in medium to large head-size. It has a nice opening and looks amazing in bloom.